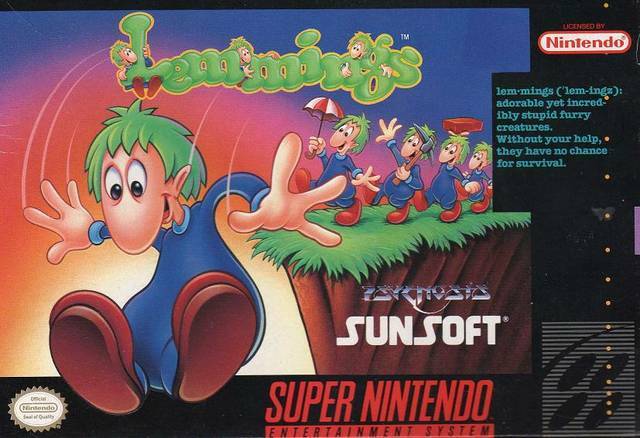 Lemmings ('lem-ingz): adorable yet incredibly stupid furry creatures, lost in a maze of confusion. Known for walking off cliffs, wandering aimlessly into dangerous passageways and drowning by the thousands in small pools of water. Without your help, they have no chance for survival.